Trinidad Rancheria – Yesterday, Today, Tomorrow. 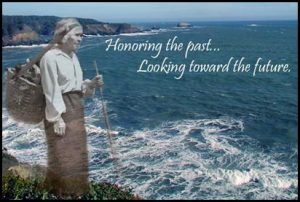 Honoring the Past, Living in the Present, Looking Towards the Future. Trinidad is enriched with natural National Monuments.